We reveal why talking to the control panel experts before your project kicks off could help you avoid expensive mistakes. This warning comes after several organisations have faced costly mistakes by not seeking assistance at the outset of their project. “Simple errors can be avoided by talking with the design engineers in advance,” Barry continues. Gibbons specialises in the design and manufacture of motor control centres for the water, food and beverage, power generation, oil and gas, marine, commercial, transport and aviation industries. 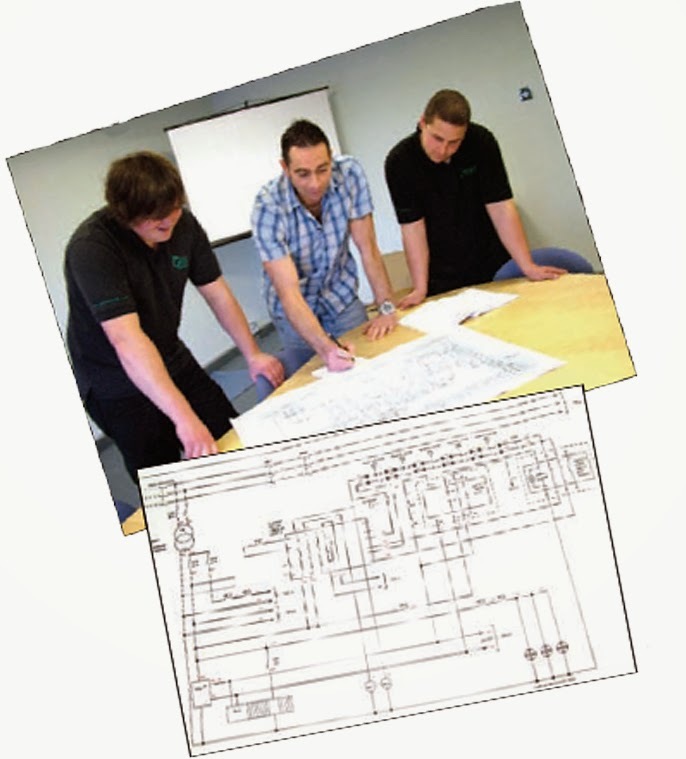 Our team of expert engineers have extensive knowledge of both conventional hard-wired and PLC-based control systems. Our control panels are usually one-off bespoke systems designed to the customer’s requirements and specifications. Gibbons has gained a strong reputation for our high-quality products, reliable delivery schedules, an efficient quoting and documentation system and excellent after-sales services, all at a competitive price. “We genuinely care about our quality and service, as our objective is to establish lasting relationships with our customers, many of whom we have supplied since the company was formed,” says Barry. To discuss your requirements for control panels with Gibbons’ experts, give us a call on 01621 868138 or email info@gibbonsgroup.co.uk.